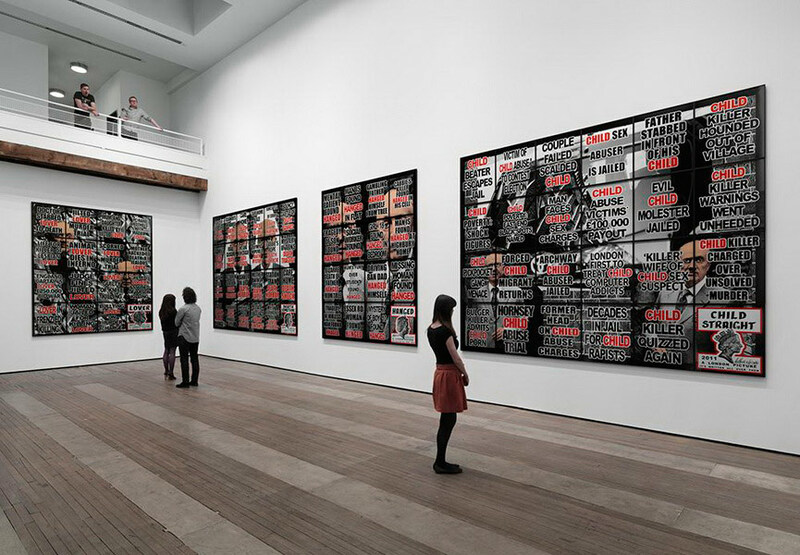 New York is the center of the gallery world. No other city in the world has such district like Chelsea, the largest and richest of the NYC’s art districts with more than 200 galleries. But it is not only Chelsea that has exceptional galleries. The Lower East Side, East Village, Soho and Brooklyn have, too. It’s the city where the greatest and carefully selected range of art is on view month after month. Here you can find the largest art spaces, as well as small galleries. Widewalls prepared a list of 10 galleries to visit in New York. Follow us and find out where the best urban art is hosted! David Zwirner is one of New York’s best-known contemporary art galleries, representing over forty artists and estates, and active in both primary and secondary markets. In the primary sector, the gallery covers Minimalist works to large-scale installation, time-based performances and video work. In the secondary market, the gallery has become known for presenting historically researched exhibitions and publications devoted to the work of modern and contemporary artists. Since opening its doors in 1993, the gallery has helped foster the careers of some of the most influential artists working today, including Luc Tuymans and Neo Rauch, and has maintained long-term representation of a wide range of international artists. 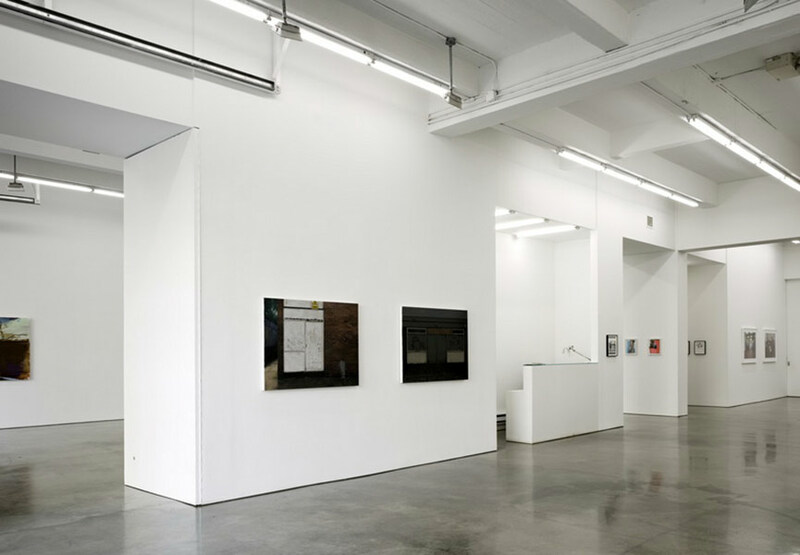 During the 1990s, the gallery began representing Michaël Borremans, Raoul De Keyser, Marcel Dzama, On Kawara and Christopher Williams. Since 2000, more artists have subsequently joined the gallery, including Adel Abdessemed, Tomma Abts, Karin Mamma Andersson, R. Crumb and Philip-Lorca diCorcia. 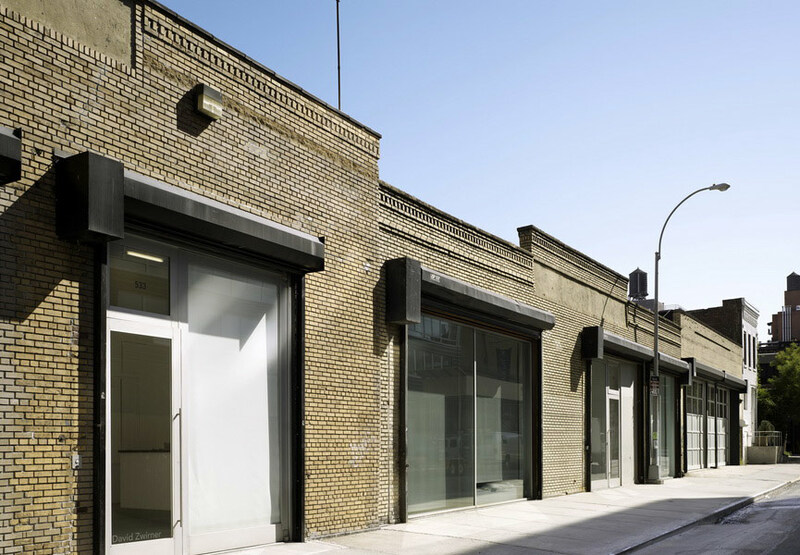 In October 2012, David Zwirner expanded to Europe with the gallery opened in the heart of London’s Mayfair district. Further expansion continued in New York with a new five-story building at 537 West 20th Street opened in February 2013. 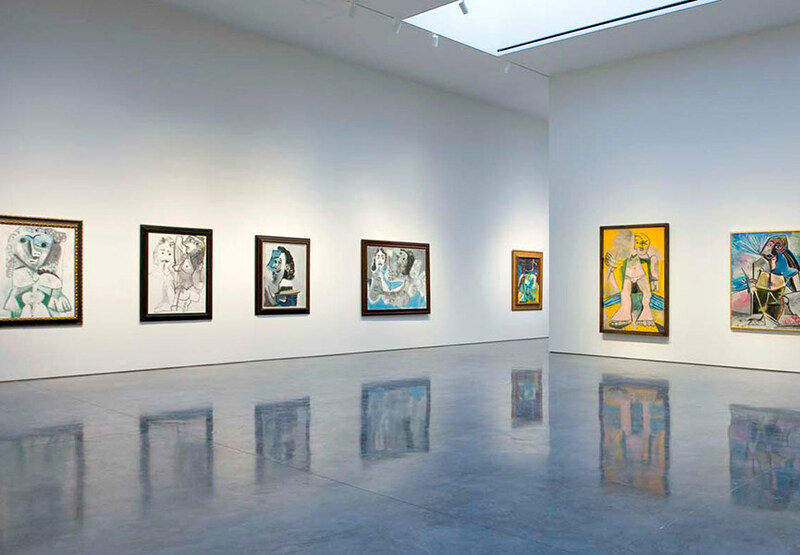 Gagosian Gallery is a contemporary art gallery owned and directed by Larry Gagosian. Mr. Gagosian is consistently listed in the top 10 of ArtReview’s “Power 100” for the top 100 important people in the contemporary art world. The gallery started in 1979 in Los Angeles, and today owns eleven art spaces: three in New York; two in London; one in Beverly Hills, Rome, Athens, Paris, Geneva and Hong Kong, thus being a multisite gallery franchise. The Gagosian Gallery focuses on presenting works of contemporary art, as well as Modern art. 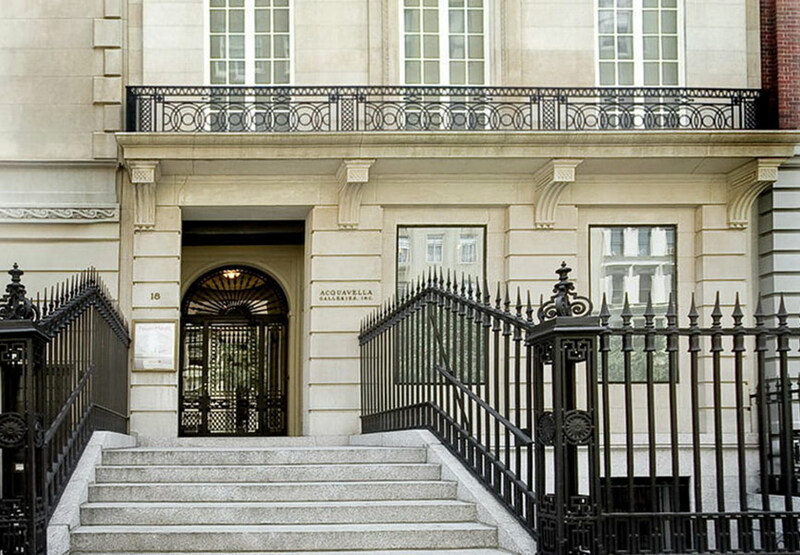 Gladstone Gallery is a leading contemporary art gallery, with locations in New York and Brussels. The owner is the famous art dealer Barbara Gladstone, the only woman on Forbes’ list of America’s most powerful art dealers in 2012, and recently named in The Guardian’s “Movers and makers: the most powerful people in the art world”. The gallery represents more than thirty-five artists, including Shirin Neshat, Anish Kapoor, Gary Hill, Sarah Lucas, Alighiero e Boetti and Matthew Barney. Along with Gagosian Gallery and David Zwirner Gallery, it organizes carefully curated shows just as good as the best NYC museums. Beginning in 1994, LeVine became an independent curator, organizing exhibitions at punk and alternative rock venues in the NYC. After its final relocation to New York in 2005, the gallery does not cease to contribute to the exploration of the high/low and everything in between. Jonathan Levine Gallery is committed to new and cutting edge art. 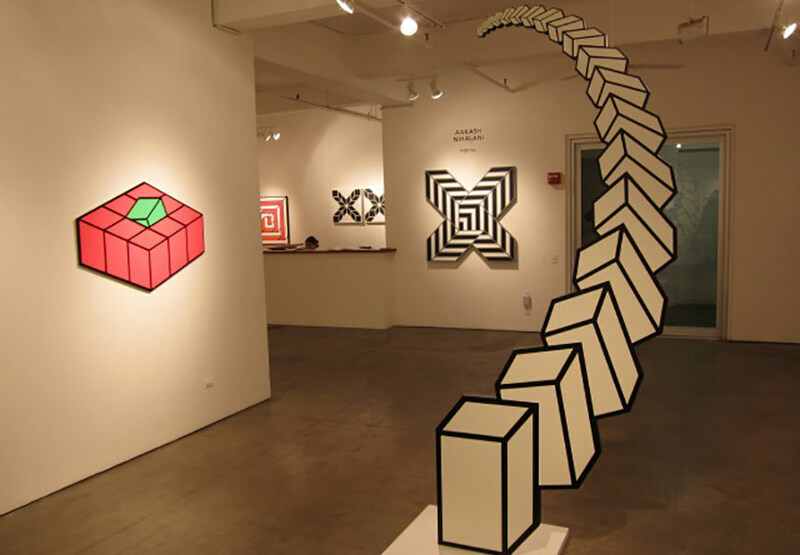 Gallery has nurtured the careers of Shepard Fairey, Invader, Olek and others. Jonathan LeVine Gallery is the subject of the book DELUSIONAL: The Story of the Jonathan LeVine Gallery, as well as a full-page feature in the Sunday Arts & Leisure section of The New York Times and corresponding 3-part interactive feature with slideshow and audio. 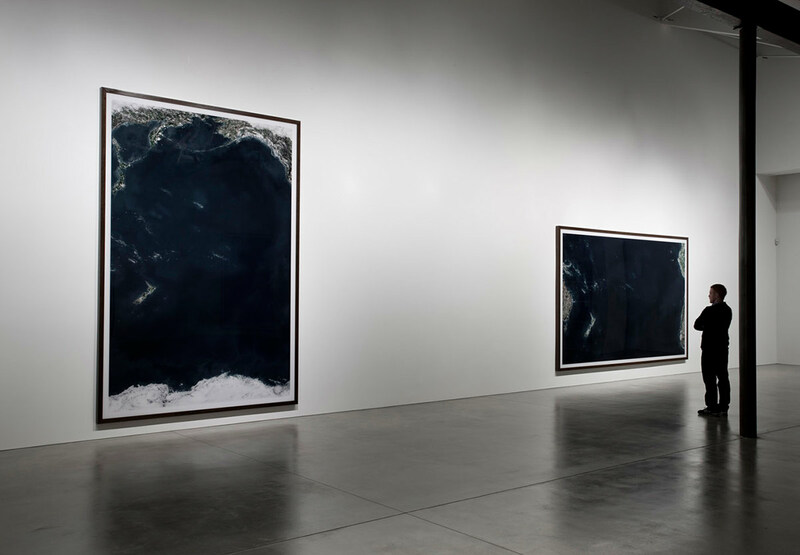 Founded in 2008 in New York City’s Chelsea Arts District, Joshua Liner Gallery presents an exciting roster of established and emerging artists from North America, Asia and Europe, who share an affinity for pushing the boundaries of discipline and presentation. 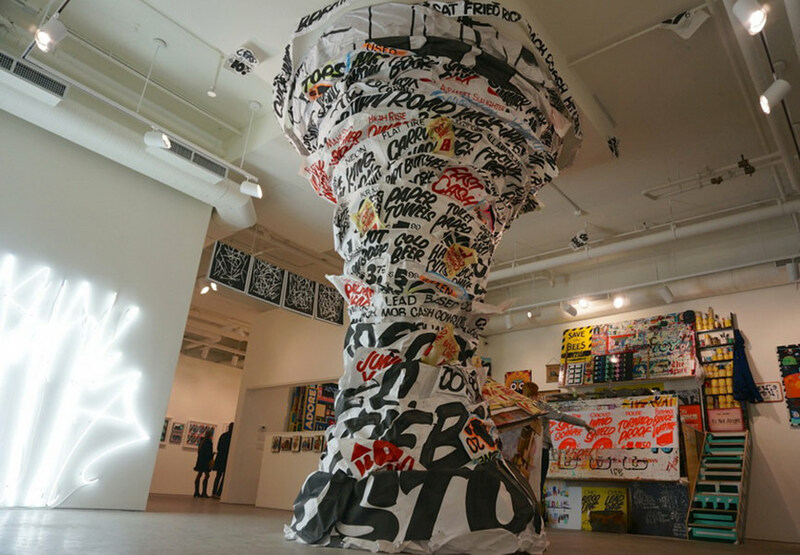 Through its exhibits, the gallery puts a range of relevant topics in today’s society under the spotlight, such as globalism, new technology, politics, contemporary urban society, and the environment. Joshua Liner Gallery represents the leading edge of contemporary art practices—new media, mixed-media sculpture, and collective models of production—as well as a focused program of contemporary easel painting. Founded by Rachel Lehmann and David Maupin, Lehmann Maupin first opened in SoHo in October 1996, and in September 2002, moved to its present location in Chelsea. 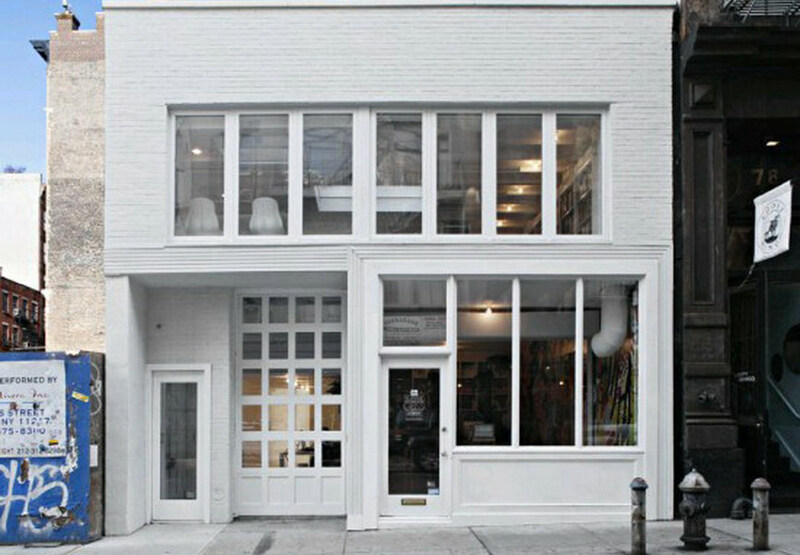 The second New York gallery space opened in late 2007, in Manhattan’s new cultural hub, the Lower East Side. Most recently, the gallery established its first international exhibition space in Hong Kong in March 2013. Since its establishment Lehmann Maupin has cultivated the careers of an international roster of visionary and historically significant artists. It has given some of the contemporary art’s most highly respected artists, such as Tracey Emin, Anya Gallaccio, Shirazeh Houshiary, Klara Kristalova, Liu Wei and Juergen Teller, their first one-person exhibitions in New York. The gallery has garnered a reputation for supporting artists who are working across disciplines and with new and challenging forms of creative expression. Mecka Gallery focuses on street art and artists from around the world, showcasing them in solo shows set in a large, warehouse space. The owners’ goal was to build a more anti-white-wall type gallery, where the artist is free to do whatever he or she wants, without typical constraints in a regular gallery setting. Urban art is everywhere, but here you can see a quality selection of it indoors. The Suzanne Geiss Company was established in 2011 in downtown Manhattan. The Company’s focus is the comprehensive support of artists and their wide-ranging visions. Motivated by a commitment to innovative art across disciplines, the program encompasses historical exhibitions, shows by established and emerging artists and a range of site-specific artist projects. Klughaus is a contemporary art gallery founded in December of 2011 in New York City. 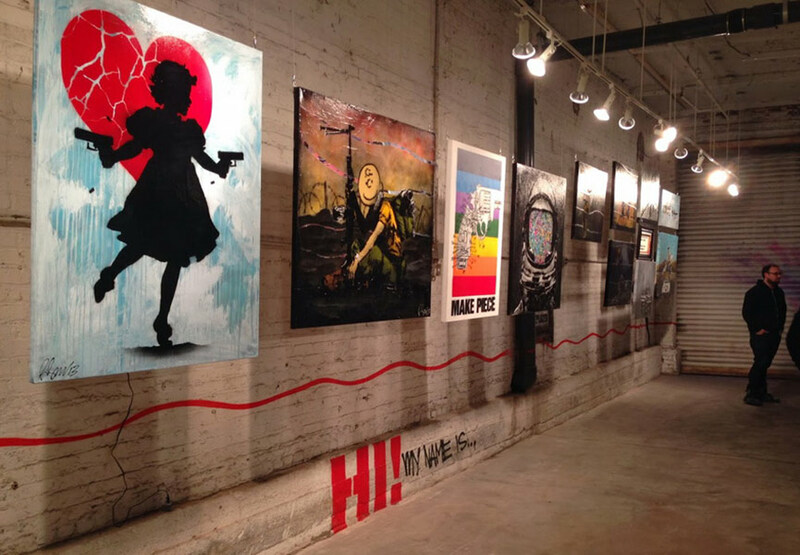 Soon after, the gallery was featured as one of the “Top 10 Most Important Graffiti Moments of 2012” by Complex.com. 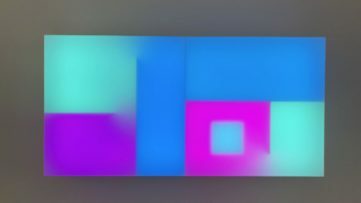 Today, it is becoming more and more clear that the gallery is positioned to become one of the leading agencies to represent graffiti and street artists in New York City. Klughaus showcases a diverse roster of talented artists with roots in graffiti and street culture including JURNE, Seb GOREY, RIME, Aaron OBLVN, Martha Cooper, Jesse Edwards, Tom Gould, and Ricky Powell. The gallery curates quarterly exhibits for its artists in various event spaces throughout the downtown area. Acquavella is a family-owned gallery founded by Nicholas Acquavella in 1921 and occupying a five-story French neo-classical townhouse. The gallery first specialized in works of the Italian Renaissance, but in 1960, when William Acquavella joined his father, the focus of the gallery expanded to major works of the 19th and 20th centuries, including masters of Impressionism, Post-Impressionism, Cubism and Surrealism. Recently, William Acquavella has been joined by daughter Eleanor and sons Nicholas and Alexander, and the entire scope of the 20th century is now represented, including Abstract Expressionism and Pop Art. Stay up to date with all things related to art with a free sign up for My Widewalls!